UK MNO EE is looking to raise its retail game with the addition of 100 outlets within Sainsbury’s and Argos stores as well as tarting some of its own ones up. Sainsbury’s had a go at the MVNO game for a while but its heart was never in it, with a handful of burner phones usually the best effort a given store could manage. It bought the leading UK mail order retailer Argos last year and has combined the two to seduce the UK’s largest MNO. From EE’s point of view gigs like this, if done properly, seem like a no-brainer. You get guaranteed footfall and presumably far less overhead associated with the premises. The flip side will presumably be the need to give Sainsbury’s a piece of the action but that should be a small price to pay. We’re told there will be 100 such outlets opened in the next couple of years. 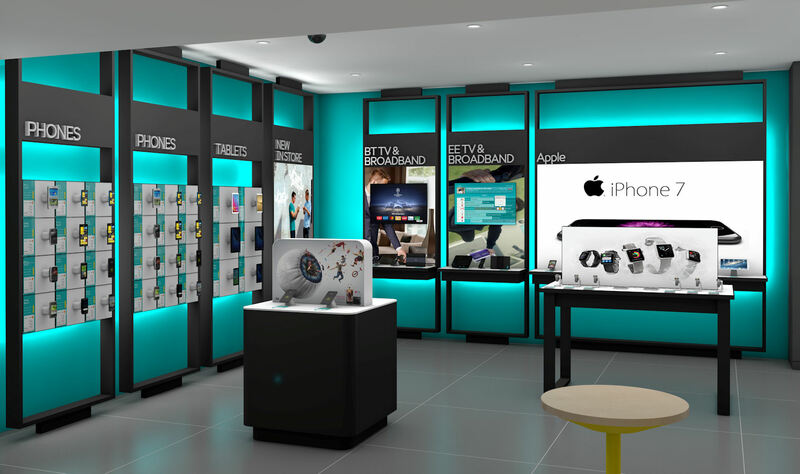 Some of EE’s existing stand-alone retail outlets are going to get a face-lift. Some will become ‘showcase’ stores that will have dedicated customer support areas and places to fondle new technologies if you’re into that sort of thing. 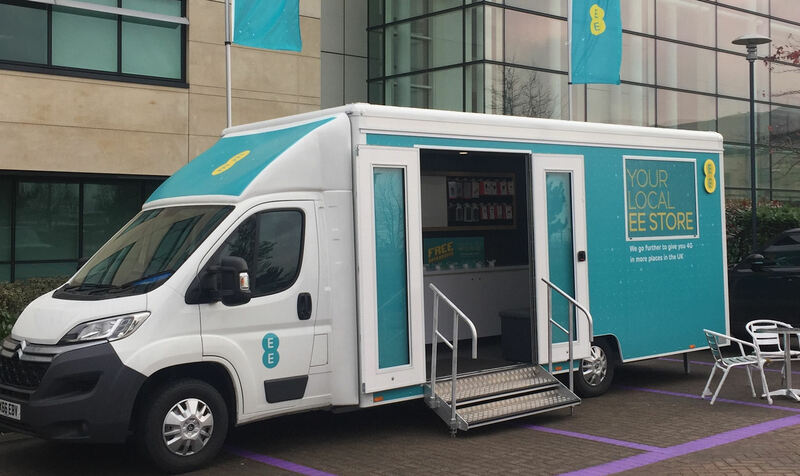 There will also be pop-up shops and mobile ones to ensure there’s no escaping the EE retail experience.